We have a special book giveaway today from Tor books and New York Times bestselling author Sherrilyn Kenyon. Keep reading for a chance to win a hardcover copy of DEADMEN WALKING. 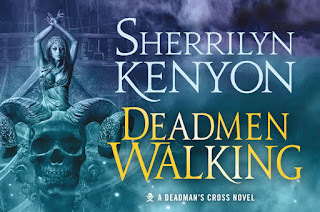 Deadmen Walking (Deadman's Cross #1) by Sherrilyn Kenyon. 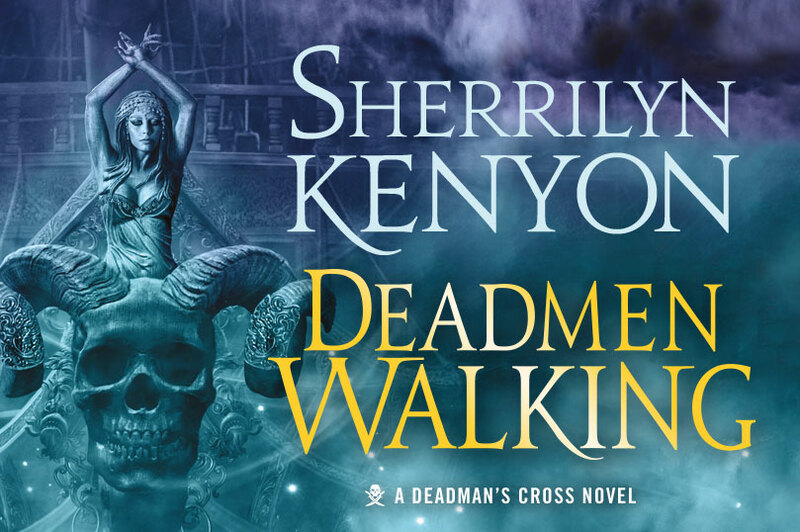 We are giving away a hardcover copy of Deadmen Walking by Sherrilyn Kenyon to one lucky reader! To enter, please use the Rafflecopter form below. This giveaway is open to the US and Canada. Giveaway ends May 8, 2017 midnight EST. Have you read any of Sherrilyn Kenyon's books? I have not read her books before, but this looks very cool! 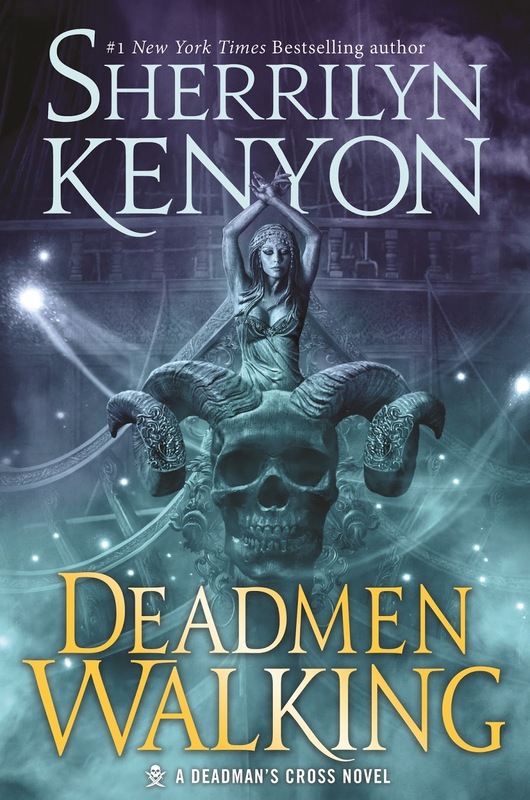 I haven't read any of Sherrilyn Kenyon's books, but this cover makes me want to! Oh yeah! Love the Dark Hunter series! So far, just The League series. I've seen Sherrilyn's books around but so far I haven't read any. Thanks for the chance to win this one. No this will be my first book by her. I have not read her books yet but I certainly will be reading them! I have not read any of Sherrilyn Kenyon's books yet-but I will be! I am not sure if I have read one or not I read about a book a day I have so many people that I trade books with. Never heard of her, now I know though! 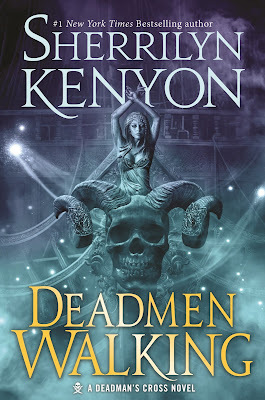 I have not read any of Sherrilyn Kenyon's books yet but I would love to read Deadmen Walking. Thanks for the chance! I have not read any of Sherrilyn Kenyon's books yet. I've read the Dark Hunter series and most of the Chronicles of Nick. I love her stories! This giveaway is now CLOSED. Thank you to all who entered.